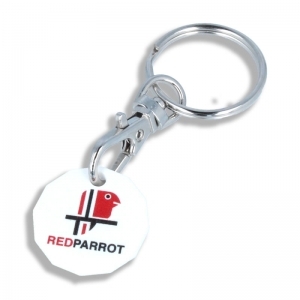 The Trolley Clip round shape is a fanstic alterantive to your usual trolley coin. 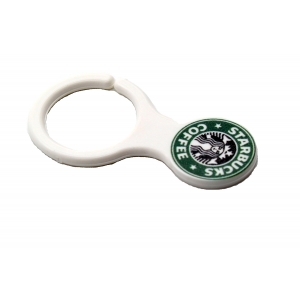 The clip mechanism opens up for easy attachement to your bag for life shopper. 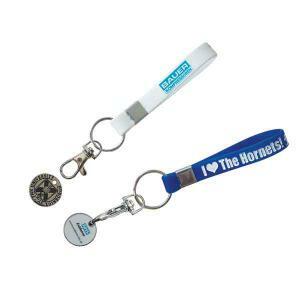 Made in the UK from 100% recycled plastic Please note: prices are based on white plastic. Additional charges apply for colour plastics. 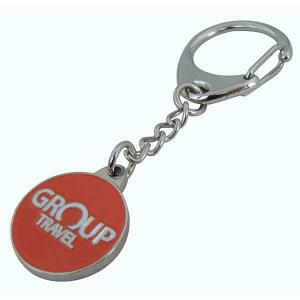 To order an unprinted Trolley Clip Keyring, please complete the details below.